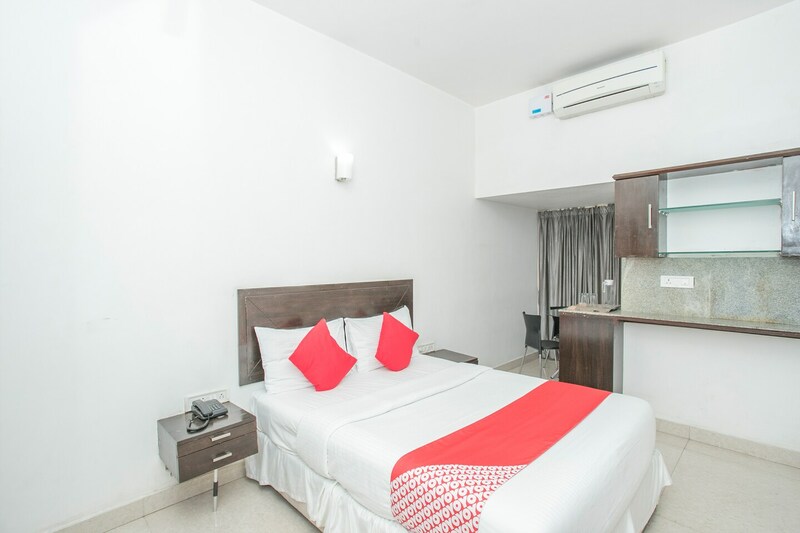 With its easy accessibility to many key attractions, OYO 7924 Home Stay Little Lilly Guest Suites in Bangalore offers you the best services, experience and comfort at affordable rates. The well trained and friendly staff of OYO maintains the property and ensures your stay is smooth. To make the most of your visit, head out to famous tourist spots like Lalbagh Botanical Garden, Maharajas Statue , Lal Bagh and Sri Maheshwari Temple. Out of Cash? There is State Bank ATM, Union Bank Of India and Canara bank in close vicinity to the property.